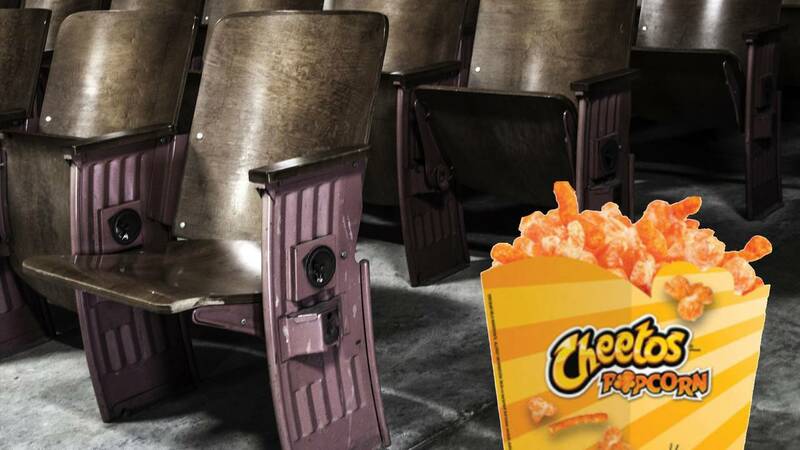 SAN ANTONIO - Regal theaters are exclusively offering the newest must-have snack: Cheetos popcorn. Members of Regal’s Crown Club rewards program will receive an extra 500 credits to their account for purchasing the dangerously cheesy popcorn through Jan. 31, 2018. 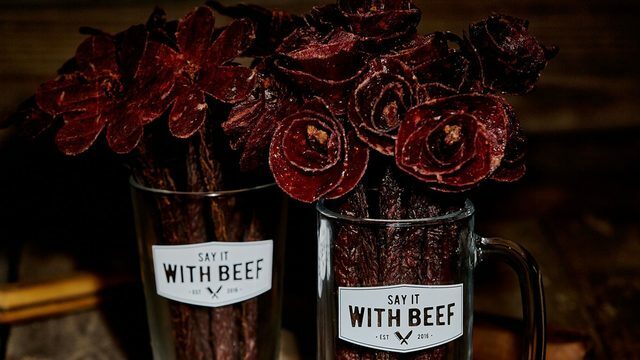 The cheesy treat was unveiled Monday at Regal theaters across the U.S., including San Antonio. Wondering what movie to go see this weekend? “Star Wars: The Last Jedi” opens this weekend, with some theaters showing the film as early as Thursday.